Our yoga practice is a way for us to both rejuvenate and energize, physically and mentally. In this one-day pastoral retreat in the beautiful countryside of Willistown Conservation Trust, on the grounds of Rushton Woods Preserve, we will step back from the busyness and get reacquainted with the calm steadiness that we cultivate through breath, movement, connection with the natural world around us, and stillness. 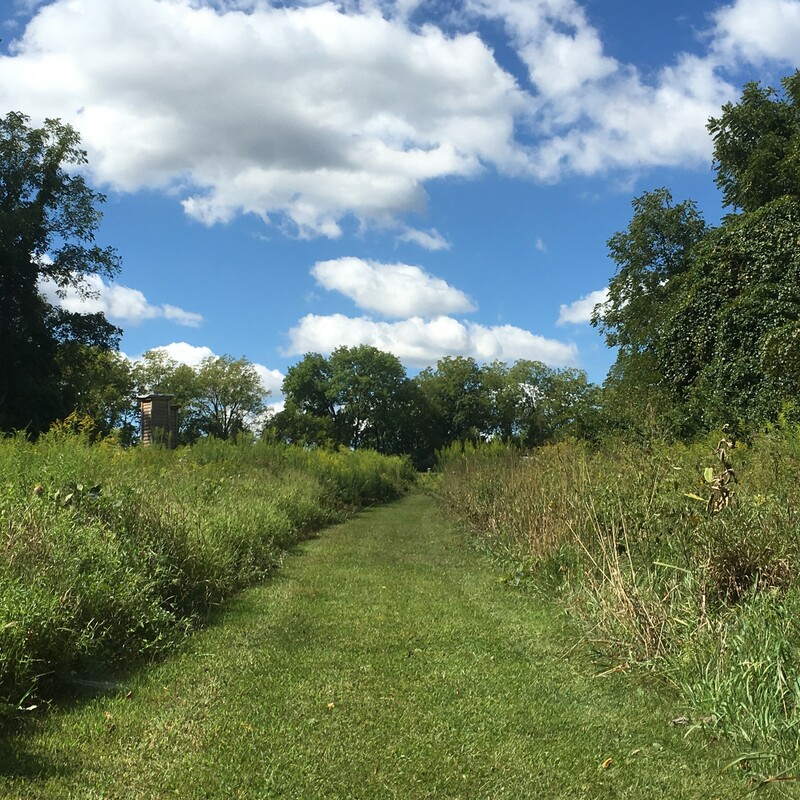 Suitable for all levels of practitioner, this one-day retreat will include yoga, walking meditation and guided tour of Rushton Woods Preserve, farm-to-table treats, and tea. This retreat is suitable for all levels. Events may be canceled or rescheduled due to inclement weather or low registration. In that case, we will make every effort to update our website, contact registrants, and reschedule if possible.